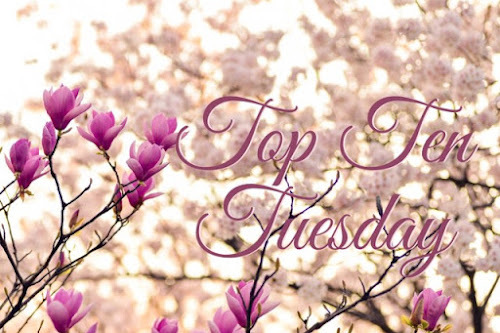 Top Ten Tuesday is a weekly meme that his hosted by The Broke and the Bookish. 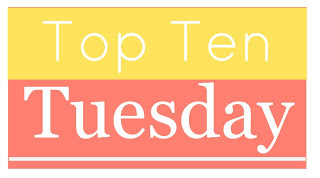 Each week features a book/reading related topic and you are able to showcase your Top Ten. I have to start off with that first. 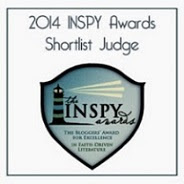 I started blogging after several friends started asking me what I thought about certain books. 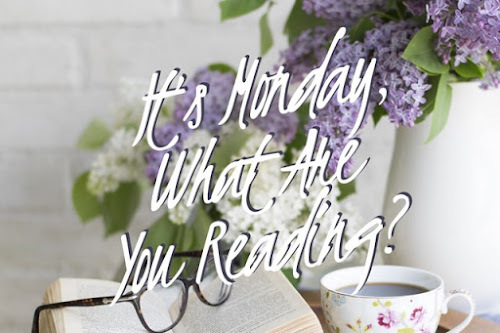 After I have started blogging, I have made new friends and I'm able to hear what other wonderful books are out there from them. Friends are the reason why blogging is better. So many books! So many reviews! What a wonderful source to help keep track of the TBR and what has been read. It sits in front of me every time I'm at the computer. It helps me keep track of when certain blog posts need to be written and helps me figure out time on some days when I can read. Well, social media. 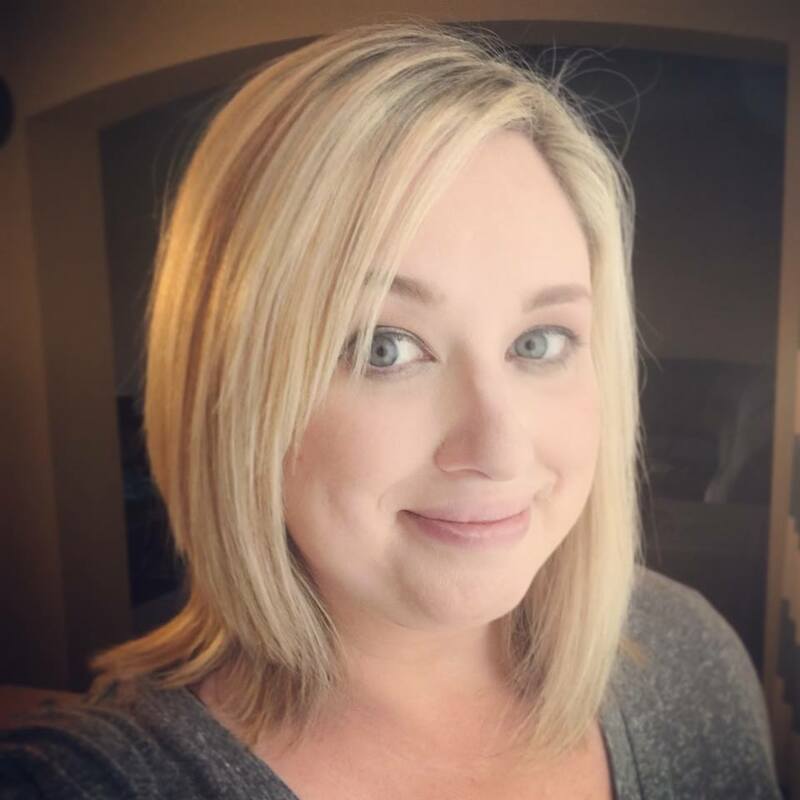 I've been able to meet wonderful people through social media through accounts I've set up for the blog. I know this probably plays into the friends aspect, but I wouldn't have met some new friends unless through these social media platforms. There is so much wonderful information about authors and their books. It's a wonderful resource for research. Great places to buy books. It's hard sometimes to pay full price and both of these online bookshops have wonderful deals and coupons. It's a fun way to post pics of the new book hauls. I'm grasping at straws now. So, this week is my Top Eight. 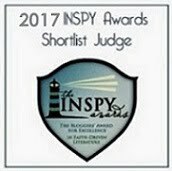 What are your top picks for blogging? I don't know where I would be without Goodreads. It keeps my reading lists organized. Andrea, GoodReads is fantastic! I really just started utilizing it this year. It is a big help.